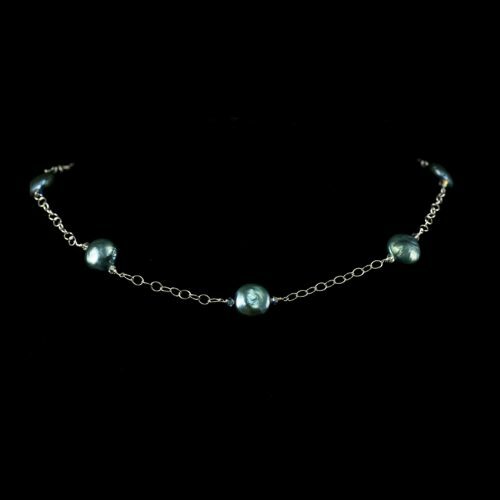 A lovely turquoise coin pearl necklace. 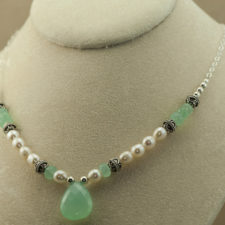 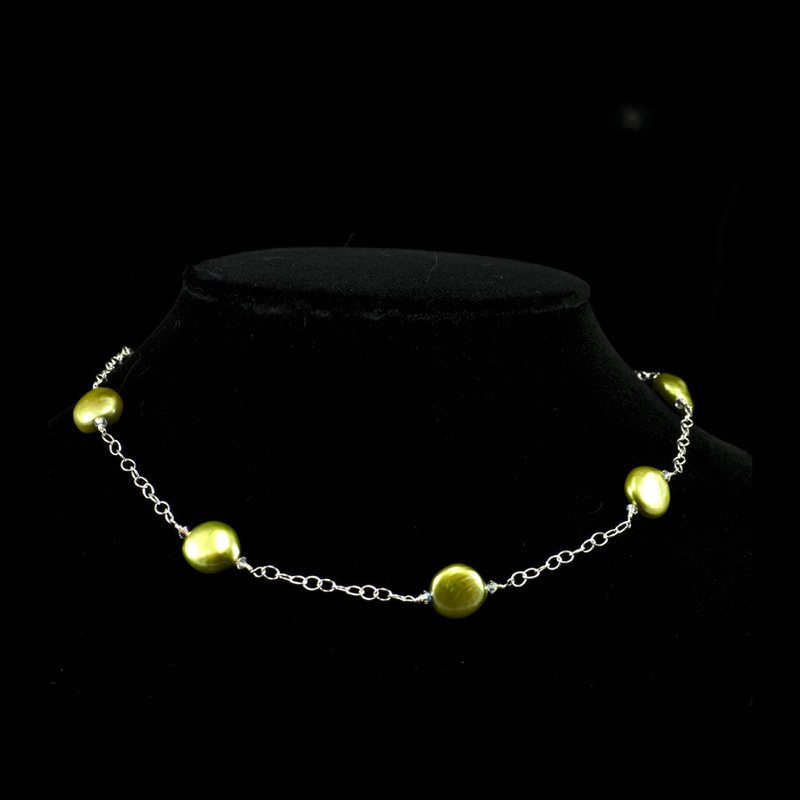 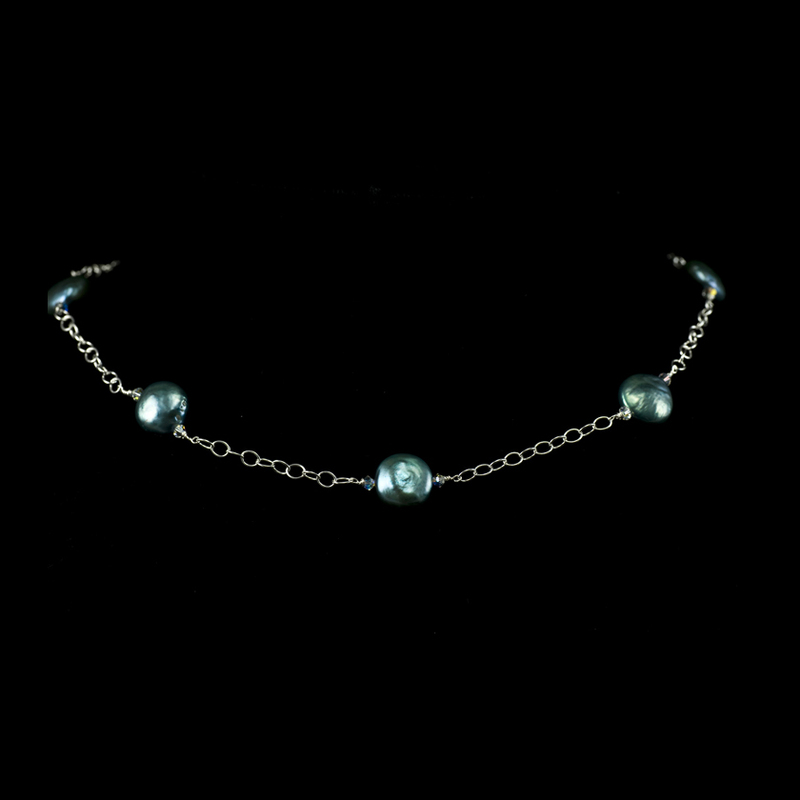 I made this necklace using some lovely 10-12mm teal/turquoise colored coin pearls and sterling silver chain. 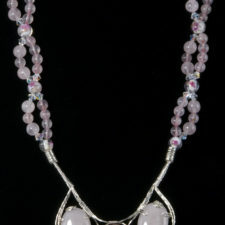 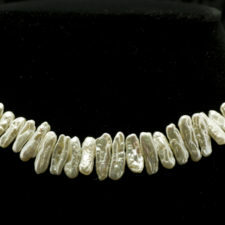 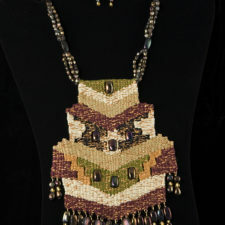 The necklace is 18 inches long. 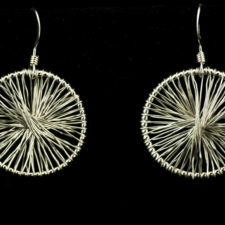 Matching earrings on silver chain available. 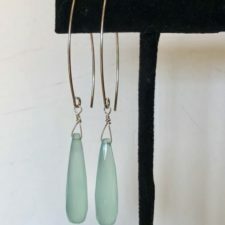 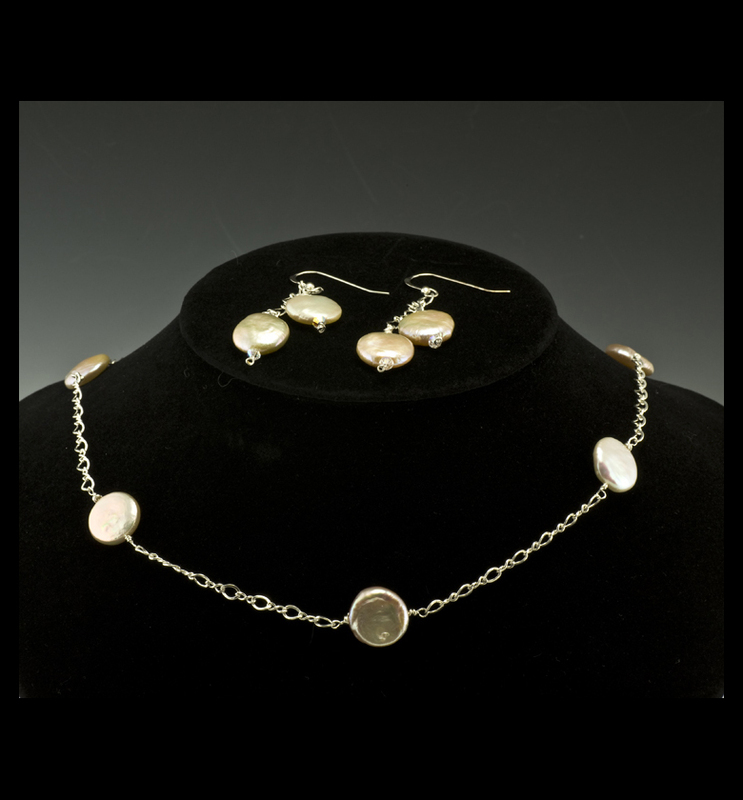 The earrings are about 2 inches long including the sterling earwires – I have hypoallergenic earwires and sterling leverback earwires available. 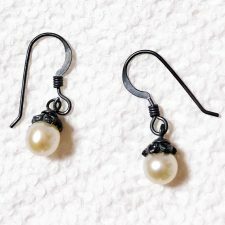 I have gorgeous coin pearls available right now! 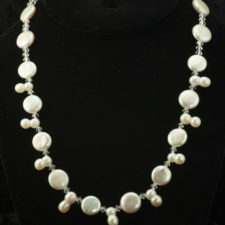 These first quality coin pearls are available in white, spring green, peach, lavender (slightly more expensive) and turquoise. 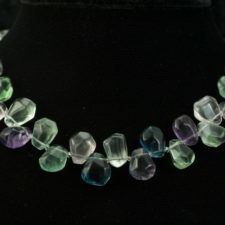 Contact me for information on colors and availability.